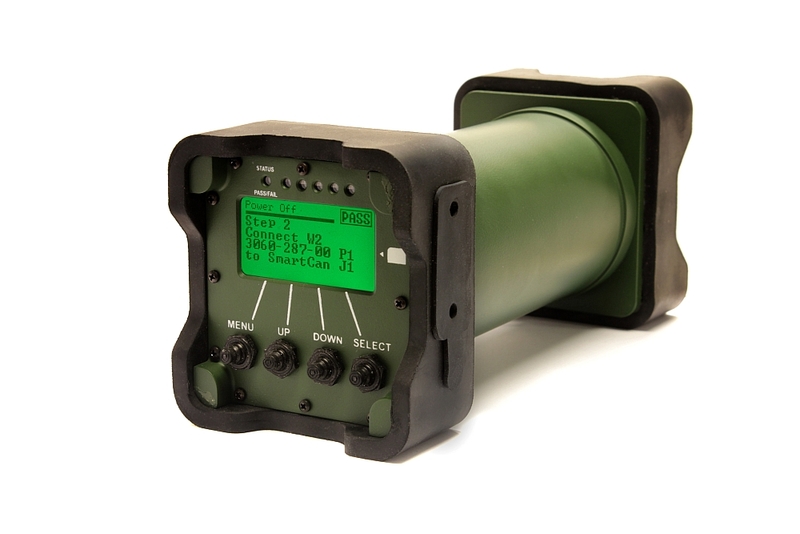 Marvin Test Solutions announced that it started manufacturing its new MTS-3060A SmartCan Gen2 Universal O-Level Armament Test Set in the fourth quarter of 2018. The new version of this compact armament test solution is distinguished by the extension of its test capabilities and integrated cybersecurity features. Marvin Test Solutions (MTS) reports that the MTS-3060A test system has already been selected by many countries to perform flight tests to ensure that the complex armament systems of the F-15, F-16, F/A-18 and Hawk are mission-ready. Since its launch, the MTS-3060 SmartCan Universal Test Stand has been used by many customers worldwide to perform O-Level tests of intelligent and existing armament systems. It allows, according to MTS, to replace several obsolete test sets with a single portable, compact and easier to use test solution, while integrating improved test capabilities. 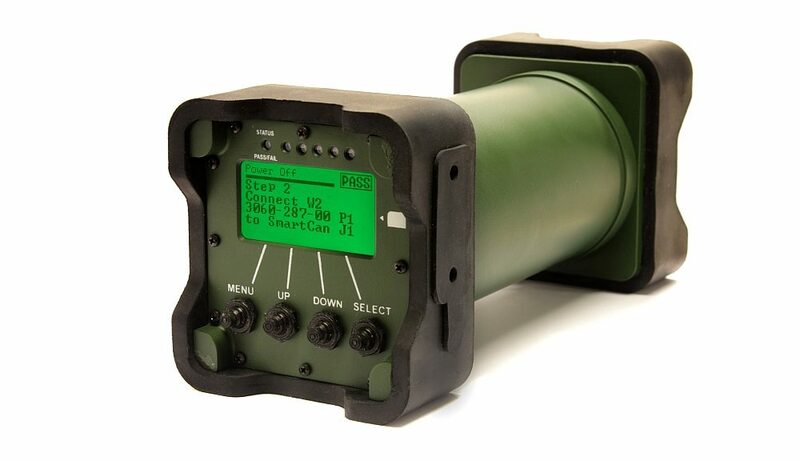 Building on the features of the MTS-3060 that provide test capabilities for systems based on the MIL-STD-1760, the new MTS-3060A SmartCan Gen2 offers extended test capabilities in terms of armaments, cybersecurity, extended battery life and communication channels. The development of test procedures for the MTS-3060A SmartCan Gen2 is facilitated by the use of Marvin Test Solutions’ ATEasy test application development software. ATEasy’s open architecture provides an easy-to-learn programming environment, and hardware and software simulation functions.